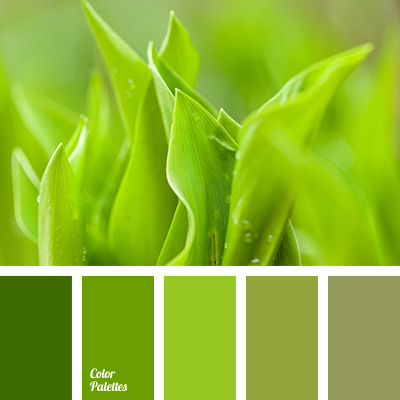 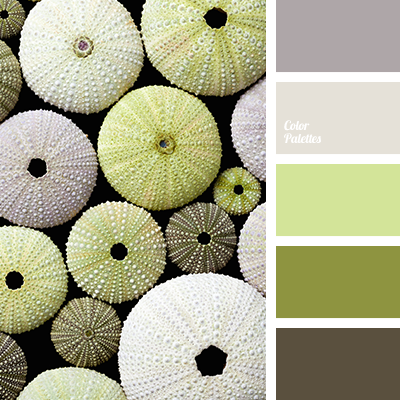 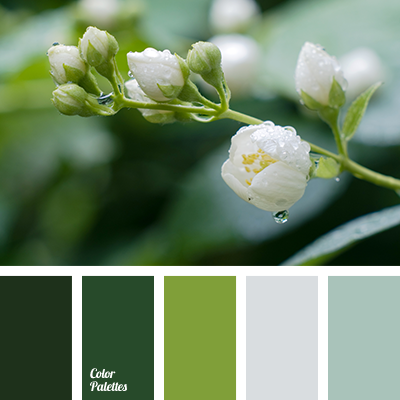 Emerald shades go well with gray, which gives them special, warm depth. 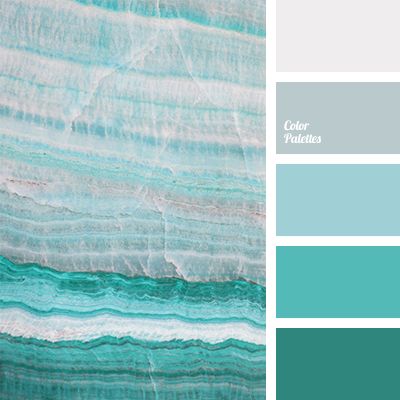 This palette will look nice in a living room, a bedroom, and a kitchen. 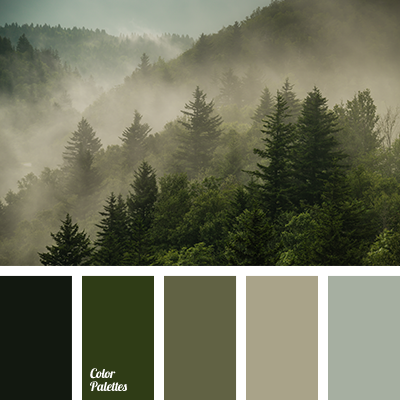 bright emerald, color palettes for designers, emerald, emerald green and greenish-gray, emerald-blue color, gray, gray and emerald, gray-emerald, gray-emerald color, greenish-gray, monochrome color palette, monochrome emerald color palette, sulfur and greenish-gray.